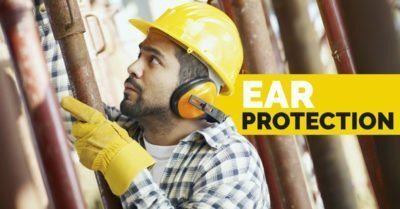 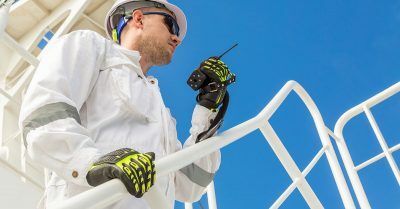 Safety Gear Pro’s mission is to provide its customers with useful and valuable insight on the importance of using only the best and high quality safety gear at work. 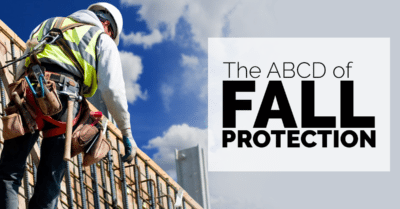 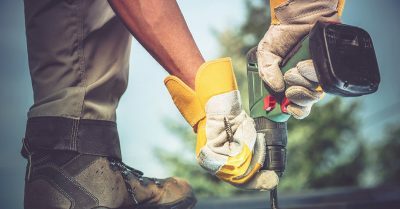 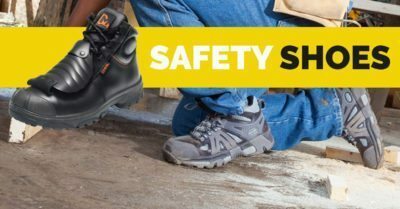 Workplace safety remains one of our primary concerns, and through our blog, we want to spread awareness and knowledge to our readers about protecting themselves with safety equipment. 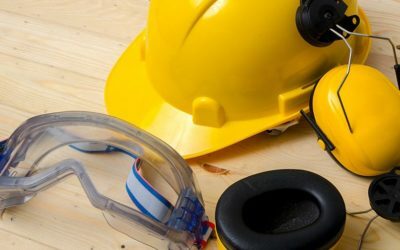 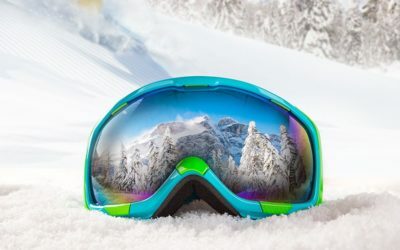 Our pool of information consists of blogs on safety glasses, safety goggles, safety vest, prescription safety vest, safety signs, safety harness, and more. 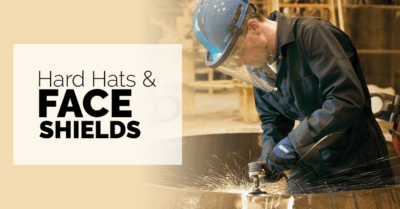 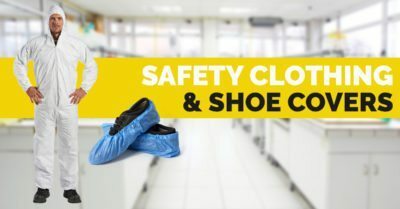 We have a diverse collection of safety gear with an equally diverse blog, catering to different industries, from construction, research labs, production site, plumbing, electrical, and more. 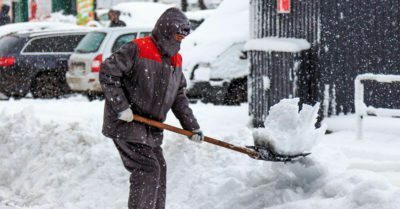 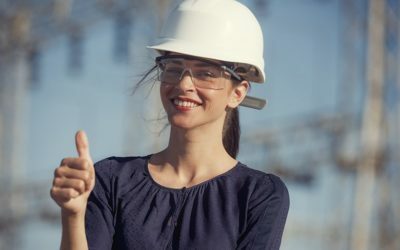 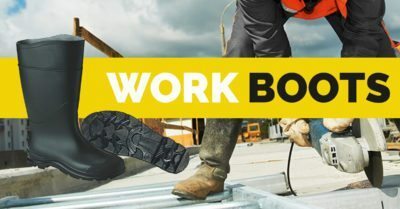 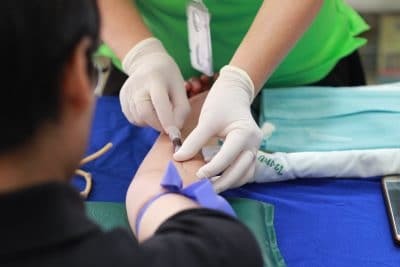 Companies have found our blog useful and frequently use it to educate their workers about the necessity to wear safety gear. 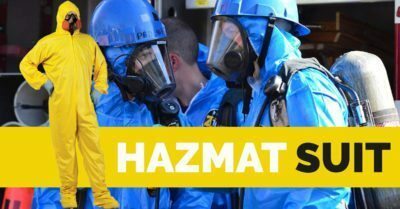 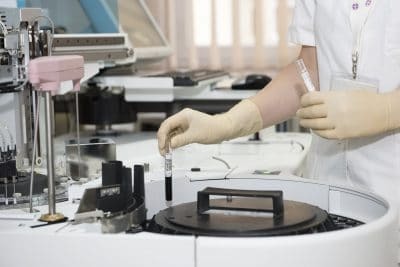 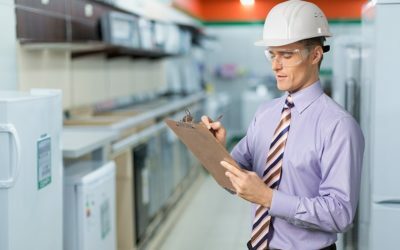 You will find no other place on the internet with such an extensive list of information and topics on the health and safety requirements of different industries. 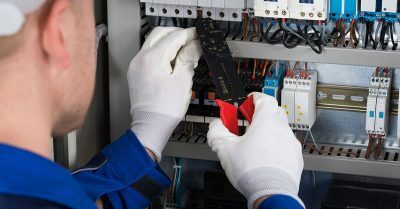 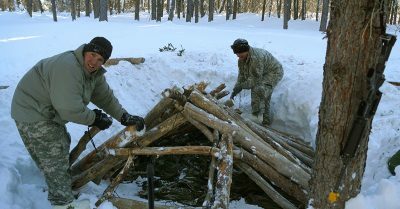 Check back on our blog daily to learn something new! 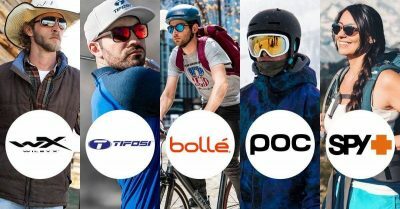 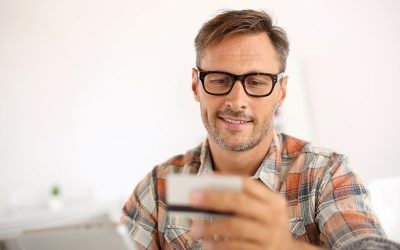 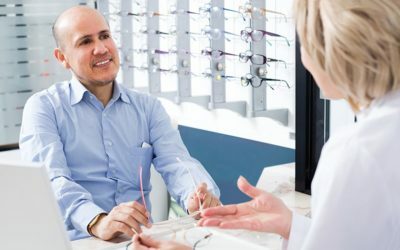 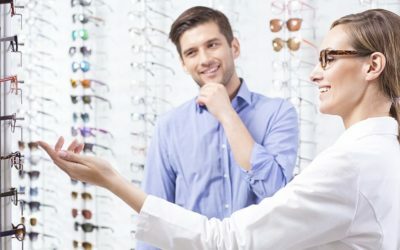 Comments Off on Are Transition Lenses Right For Your Glasses? 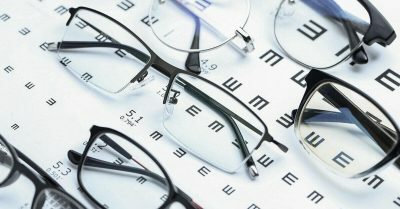 Do you ever stop what you're doing and realize you can barely see out of your glasses? 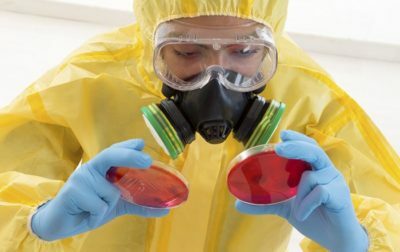 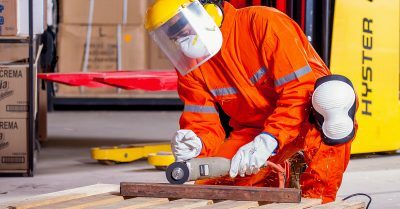 The body part that is most exposed to risks and damage at a workplace are your hands. 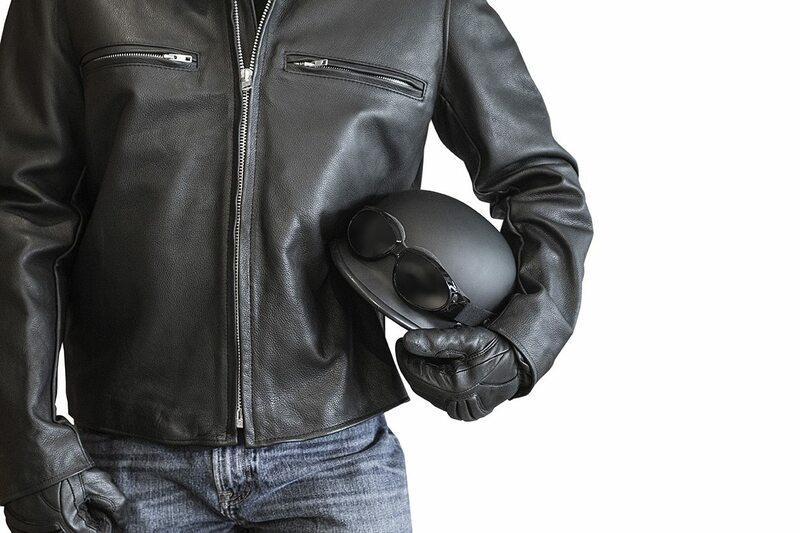 Leather Work Gloves – How to Choose the Right Ones? 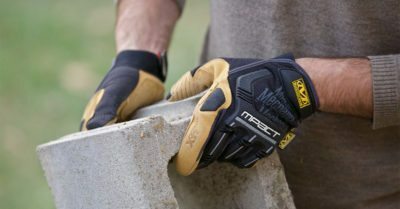 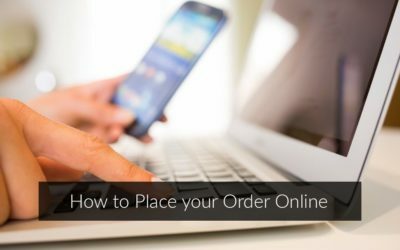 Comments Off on Leather Work Gloves – How to Choose the Right Ones? 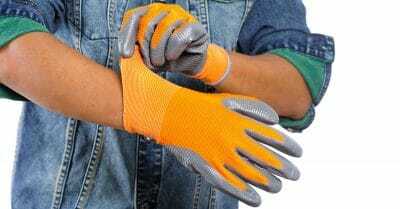 Why Wearing Warehouse Gloves is Necessary? 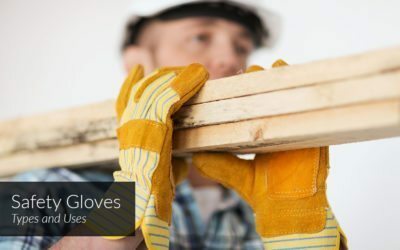 Comments Off on Why Wearing Warehouse Gloves is Necessary? 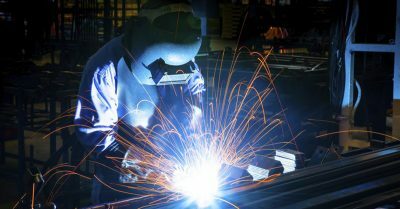 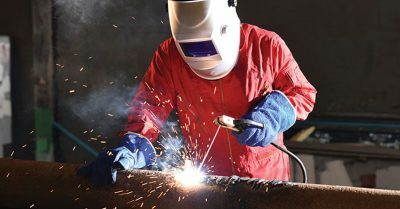 Why do you need to invest in quality welding mask and gear? 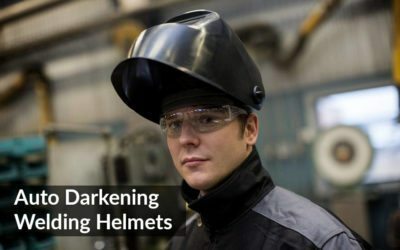 Comments Off on Why do you need to invest in quality welding mask and gear? 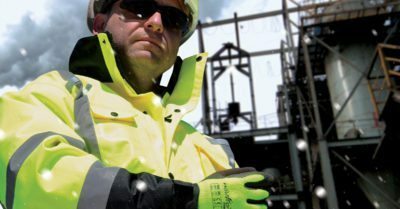 The launching of premium quality cold-water rescue gear—another feather in Safety Gear Pro’s crown! 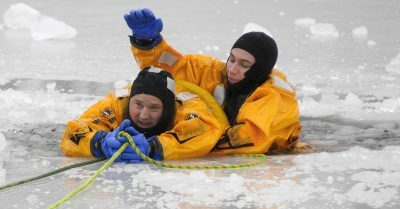 Comments Off on The launching of premium quality cold-water rescue gear—another feather in Safety Gear Pro’s crown! 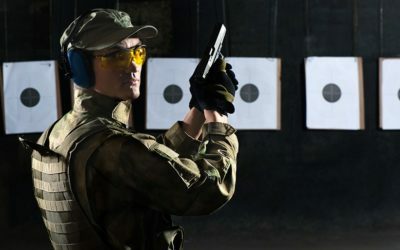 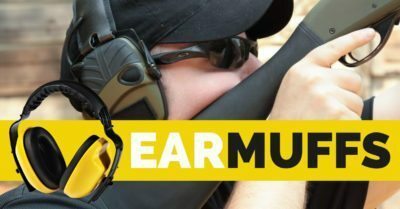 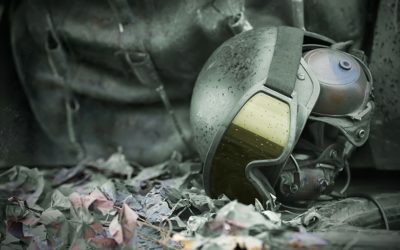 How to Buy the Right Ear Protection? 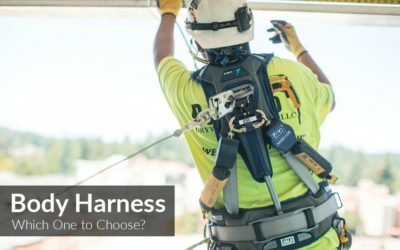 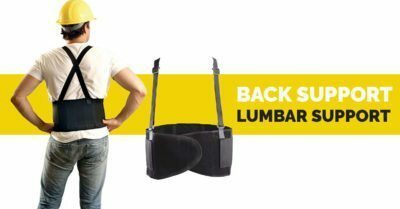 Body Safety Harness-Which One to Choose? 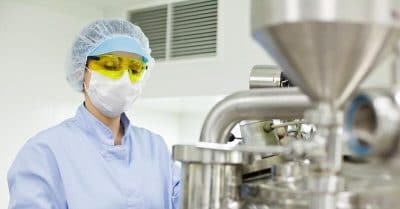 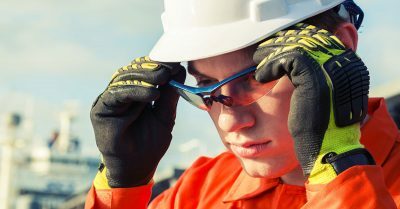 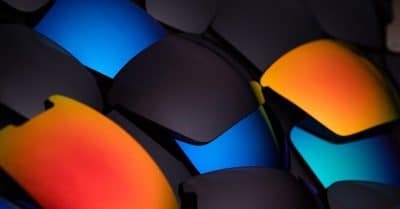 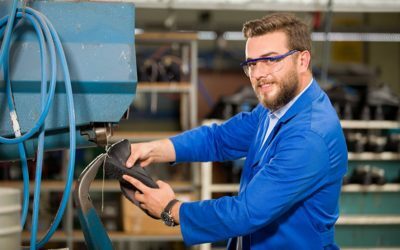 How Anti fog Safety Glasses Can Convince Your Employees to Wear Eye Protection? 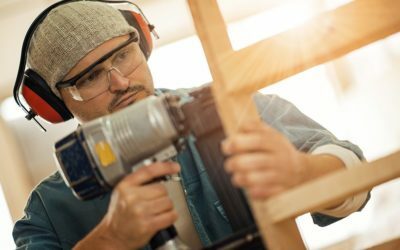 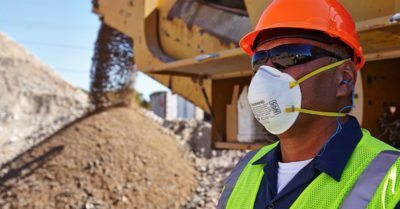 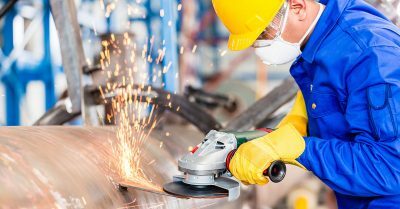 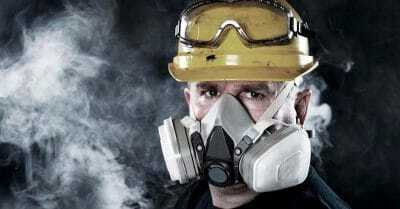 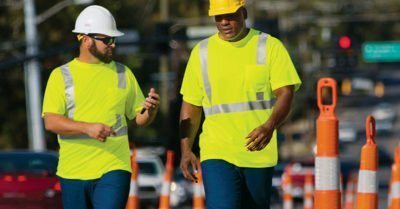 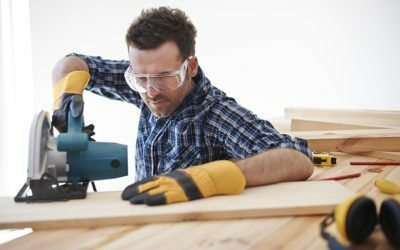 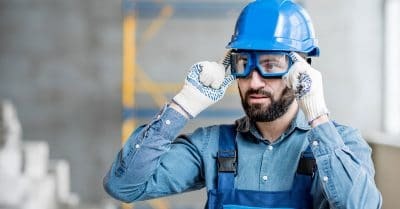 Why do workers in manufacturing, construction, and service and retail often forgo wearing safety goggle for work? 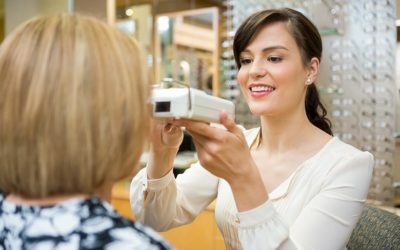 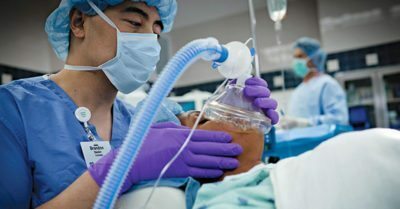 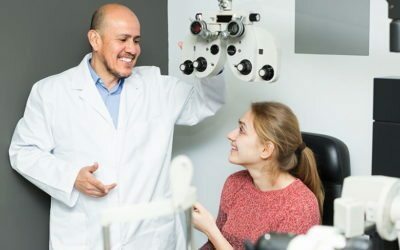 How Prescription Inserts for Respirators Can Increase Your Vision? 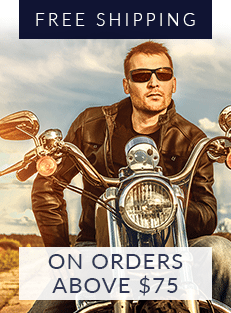 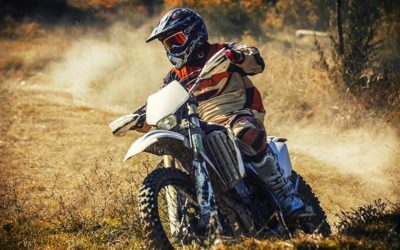 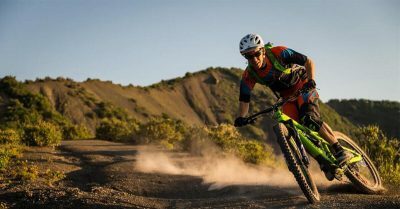 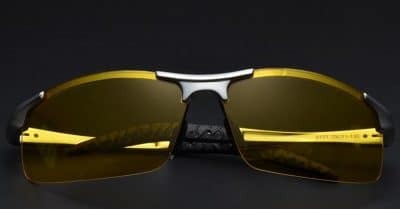 Prescription Motorcycle Glasses – Why You Need Them?